is available in Bridgeport and New Haven. The program is 12 weeks, 3 days per week, 3 hours per day. Clients come to Family ReEntry for an intake and full assessment. Assistance with enrollment will be provided to clients eligible for Medicaid (HUSKY). Licensed clinicians will determine the most appropriate level of care and treatment for each client – a tailored approach is based on the RNR principles of risk, needs, and responsivity. As required and appropriate, individualized monthly progress reports and the results of any toxicology reports are shared with authorized supervisory agencies (e.g. Parole, Probation). Timely notifications of noncompliance with applicable stipulations are standard practice. The goal of Family ReEntry is to meet the behavioral health needs of our clients and also provide a positive and empowering experience that will assist them with their reintegration into the community. This treatment helps to reduce recidivism and support families and communities. 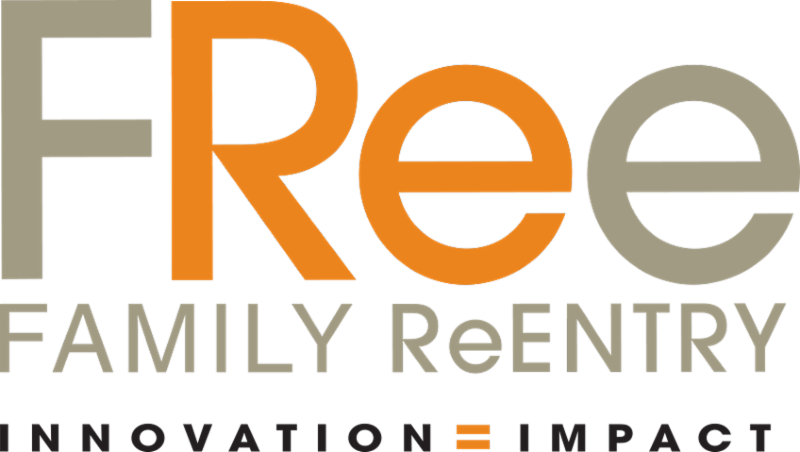 Family ReEntry’s mission is to lead in the development and delivery of effective solutions that empower individuals and strengthen families impacted by the criminal justice system. Please feel free to contact me to discuss any behavioral health or criminal justice issues.